Dr. Ginger’s natural coconut oil pulling whitening gel bamboo pen: the pen contains coconut oil which is known for its antibacterial benefits. You will have a fresh breath in addition to whiter teeth after using this toothpaste. You will also make your gum healthier after using this toothpaste. Polar teeth whitening pen: The pen contains 12% of hydrogen peroxide which will ensure that the results will begin to show really fast. 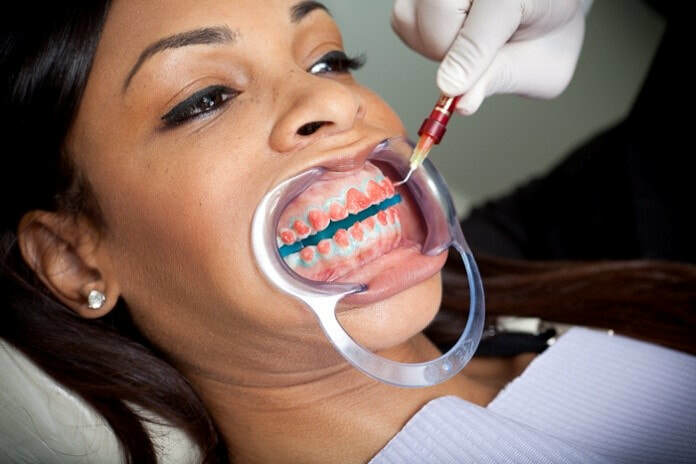 Always ensure that the whitening gel does not get to the gums as hydrogen peroxide causes damage to the gum. You should wipe off any gel that touches the lips or the gums immediately before any damage is caused. Smilebriter teeth whitening gel pen: This is among the fastest working teeth whitening pens as it whitens teeth in only three days. It will easily get rid of food or coffee stains and will, therefore, be worth any cost that you have to pay for it. Phillips Sonicare single whitening touch-up pen: This pen is mostly used by those who have undergone professional teeth whitening to make the whitening effects last longer. It is quite easy to apply and it will keep your teeth looking sparkling white. Dr. Brite peroxide free teeth whitening pen: This teeth whitening pen is mostly recommended for those suffering from either gum or teeth sensitivity. Smileactives tooth whitening pen: the use of this teeth whitening pen leaves the mouth with a winter berry smell. 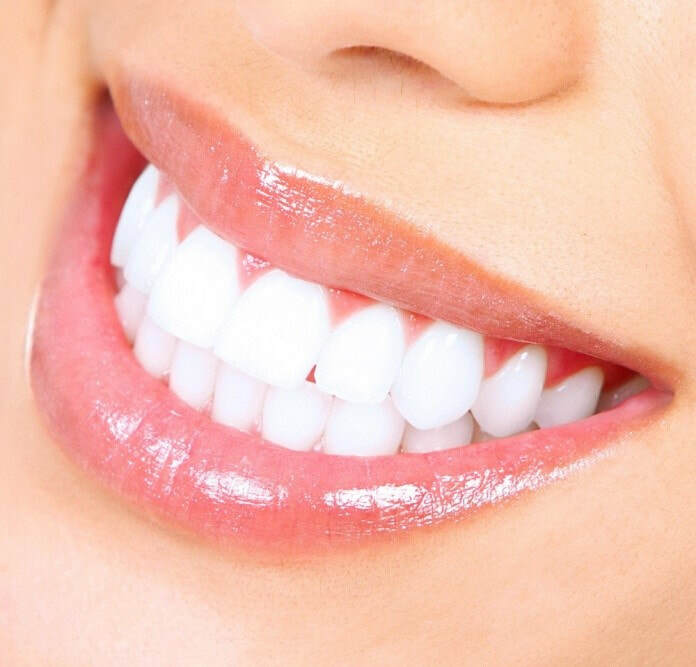 The pen contains a more advanced formula making it work better than any other teeth whitening pen. Go smile on the go teeth whitening pen: This pen is affordable, effective and easy to use. It can be used by those who suffer from teeth sensitivity or gum diseases. In addition, the effects of this pen will last longer than other teeth whitening pens. You can now choose a teeth whitening pen that best fits your budget and one that will bring out the desired effects on the teeth.